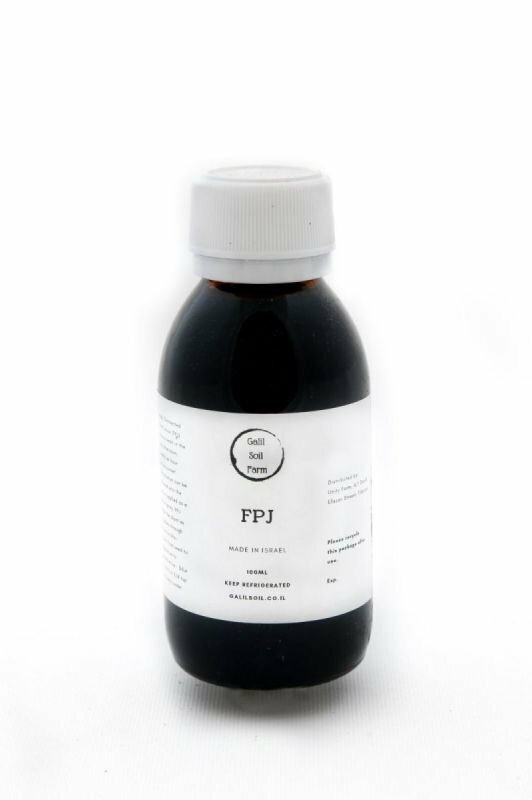 What it is: FPJ is a fermented extract of a plant’s sap and chlorophylls. It is a rich enzyme solution full of microorganisms such as lactic acid bacteria and yeast that invigorates plants and animals. Fermented Plant Juice (FPJ) is used in solutions for seed and soil treatments and plant nutrition. It consists of the young shoots of vigorously growing plants that are allowed to ferment for approximately 7 days with the aid of brown sugar. The brown sugar draws the juices out of the plant material via osmosis and also serves as a food source for the microbes carrying out the fermentation process. The weak alcohol produced during fermentation extracts chlorophyll(soluble in ethanol) and other plant components. It is non-toxic and edible. Dilute 1:1000 or 3/4 tsp to 4 liters water. Apply Fermented Plant Juice (FPJ) once a week in the late afternoon, ideally an hour before sunset. Works for all plants. Works in all climates. The solution can be watered into the soil or applied as a foliar spray.